Clumsy desires in your sweaty hands! How long would you be standing there to listen to the calling? One Degree Celsius up, One breath down! How far would you be willing to walk to put on the adventurous wearing? The above poetry may seem a little metaphorical but it sounds perfect for this summer season we are about to relish. To be very specific, we are going to bring our attention to all the seasoned students and kids. Exams are over or about to be over and this is the time they can finally get all the pressure off their chest by participating in various summer activities. Sure, the fun is our first priority, but all you parents, who stumbled upon this blog, might also be searching for the rudimentary introduction of learning. Well, you have come to the right place. Here we present four customized adventurous and useful trips for the school & college students including engineering, NCC, NSS, summer camps, survey camps. The one day, you never want to miss! 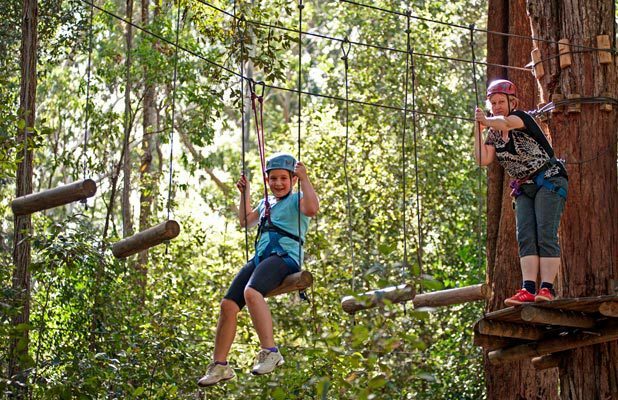 Escape2Explore brings a joyous as well as a therapeutic one-day outing with adventurous activities like rappelling, kayaking, building rafts, zip line, paintball, coracle ride, swimming and many more. As you burn out your adventurous cells in these activities, the supporting staffs would be busy with their technical equipment and the excellent knowledge to walk any students through the entire process. These activities will not only increase the summer delight but also enhance their mental strength. The Outbound Training Program will let the kids be exposed to various physical and mental situations. Trainers and their supporting staffs will prepare various challenging environments such as rope courses, building rafts, etc. Kids will be guided through multiple instructions and information such as important things to carry, what to wear, how to utilize the environment in the typical circumstances, technical assistance and many more. This particular program is designed to increase the children’s courage to make an attempt for any adventure. The program includes adventure activities such as trekking, kayaking, building rafts, rope courses, rappelling and many more. Our team of specialists maintains the balance between fun and discipline with their all-around ability to keep an eye on the entire process. The best part of this exercise is that they let the young people try these activities themselves, of course, with proper safety. The summer season cannot pass without having summer camps. Escape2Explore brings a huge opportunity for all the kids and students to connect with our mother earth by offering activities like exploration in the dense jungle of Western Ghats, witnessing wildlife, walking to the top of hills, finding architectural beauty in caves, watching alluring sunrise and sunset, visiting various mythological and spiritual places and camping near the waterfalls. You may want to load your kids’ bags to enrol and roll up in our territory for the unparallel joy and a gentle brushing of mental skills. We hope that by now, you found the answer to the question we asked above in the title. If not, then let us tell you that the question was not meant for you; it’s for Summer season! 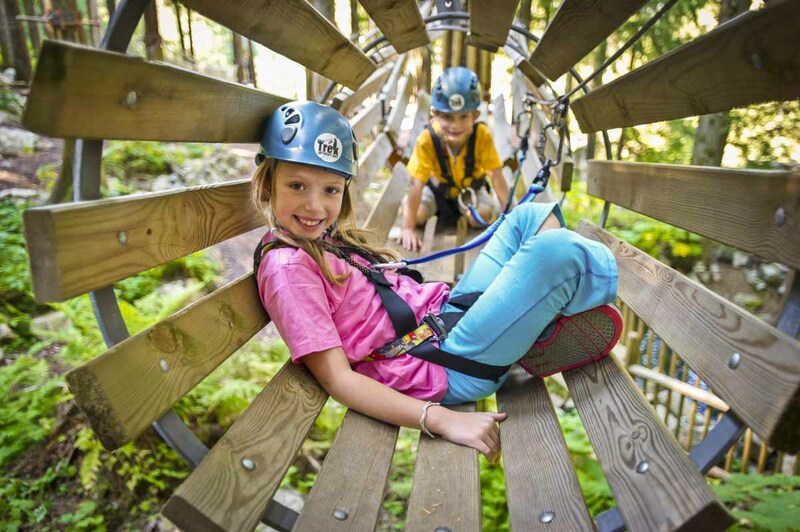 Our expert team guides you through all the important process with full information about the places and activities and be always on their toe to keep the kids safe.